Chances are unless you've heard all about how HIIT (high intensity interval training) is heads and shoulders above steady state cardio for burning fat. But did you know that HIIT can also be a valuable tool for building muscle and increasing power? Jim Stoppani, Ph.D. has developed a series of HIIT workouts that are specifically geared towards building muscle, strength, and power. He calls it Power HIIT and it is comprised of explosive exercises that are done for short intervals with a matching rest interval. For example, 20 seconds of kettlebell swings, followed by 20 seconds of rest. Some of the explosive exercises in these workouts are power cleans, jump squats, snatchs, various kettlebell swings, power pushups, and medicine ball throws, among others. Stoppani's 5 power HIIT workouts are involve doing a series of different exercises that work the full body. He offers up 5 different HIIT workouts that get increasingly more difficult. Each workout program has you doing 5-10 different exercises, depending on which level you are at. They go from 10 minutes at Phase 1 to 20 minutes at Phase 5. You can visit muscleandperformancemag.com to view the entire article and get all 5 workouts. Dr Stoppani offers a lot of valuable advice on both HIIT in general, and his 5 workouts specifically. press or even barbell or dumbbell push press. ** If you don't have bands, do a medicine-ball crunch throw (throwing the medicine ball against a wall in front of you and catching it on its return) or even a regular crunch done explosively on the positive rep. In order time this power HIIT workout, and the other four, a HIIT Timer would be ideal. 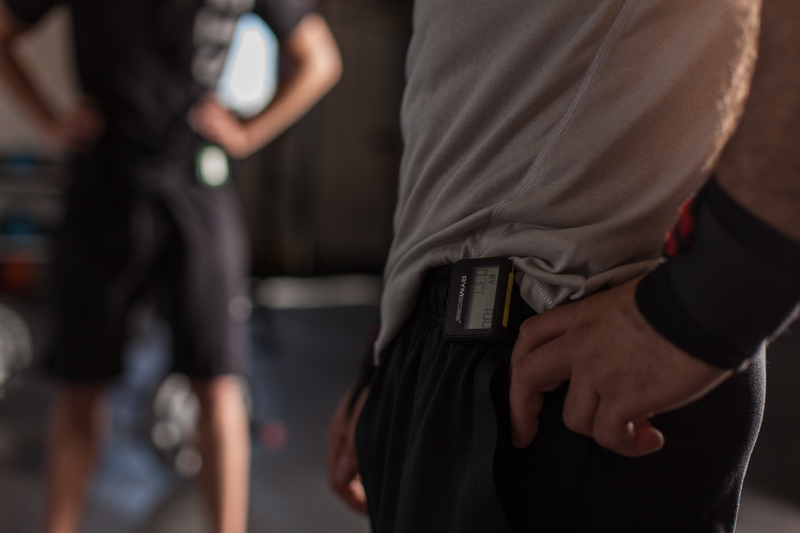 Lucky for you, you have a Gymboss Interval Timer, which is the perfect HIIT TImer. If you have a Gymboss miniMAX timer you can program in this entire workout, including the 5 minute warm up, and save the program in your miniMAX for the future use!